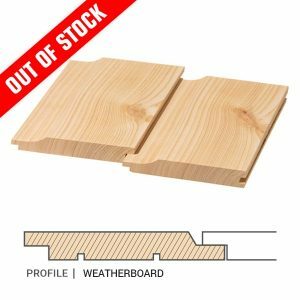 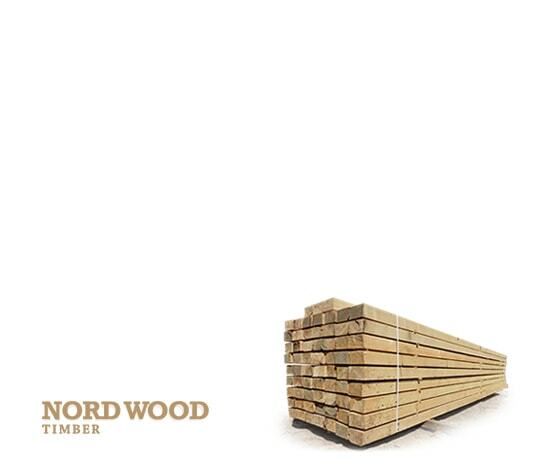 Nord Wood Timber – Siberian Larch Timber Supplier. 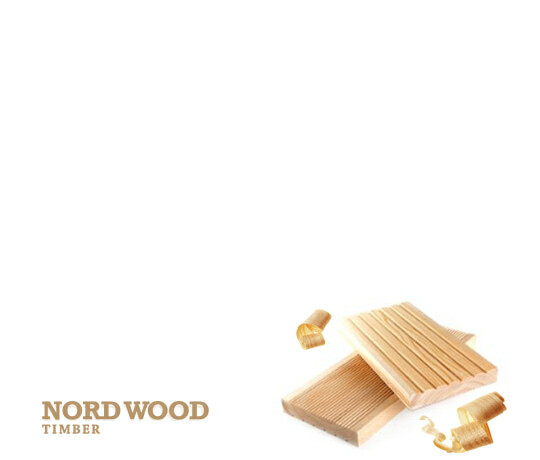 Our Decking is naturally durable and aesthetically pleasing product with fantastic natural qualities. 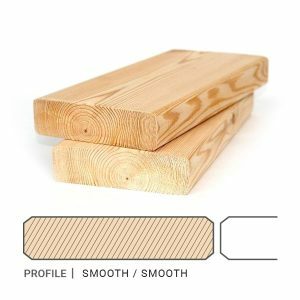 Using Siberian larch you can create a consistent look throughout the exterior of the project. 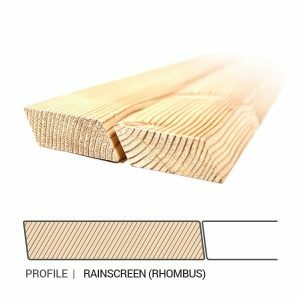 Siberian Larch is the cladding of choice for many architects, contractors and self-builders, due to the fact that it is extremely versatile – has excellent durability properties. 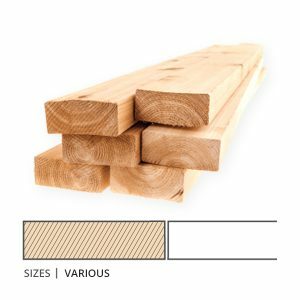 Siberian larch benefits are an impressive dimensional stability, low cost of installation, low maintenance, high manufacturing standards, and an aesthetically beautiful timber. 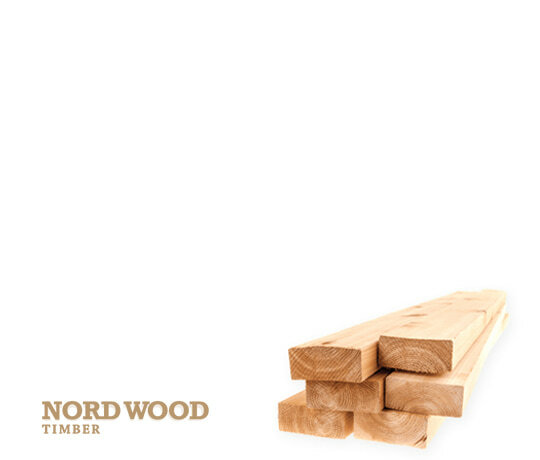 European Redwood, also known as Scots Pine, Pinus Sylvestris or Scandinavian Redwood, is a very popular softwood species that is known for its good quality. 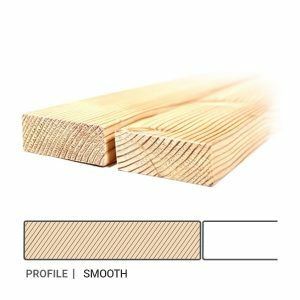 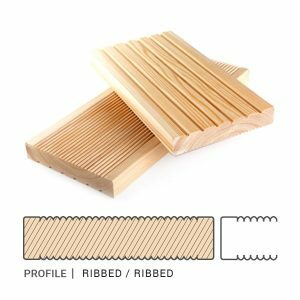 Its properties make it an ideal species for internal joinery, as well as cladding and construction. 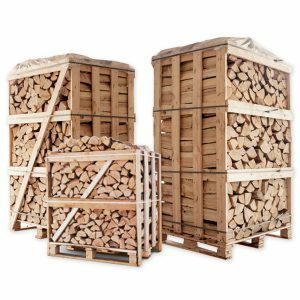 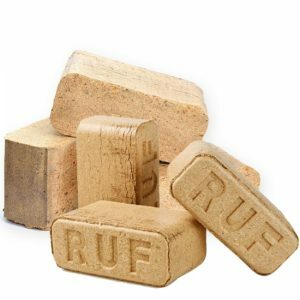 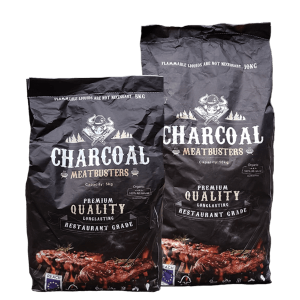 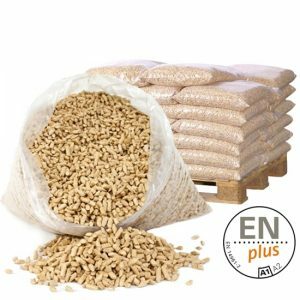 Nord Wood Timber supplies restaurant grade premium quality charcoal and briquettes as well as firewood, kindling sticks, pellets and briquettes at sensible prices throughout United Kingdom. 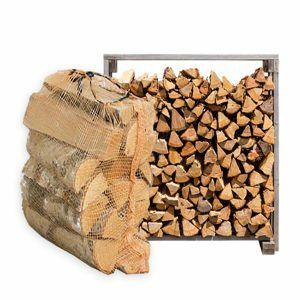 All firewood is cut and split to recommended size, length and quantity and stored to ensure they stay dry until delivered to your door. 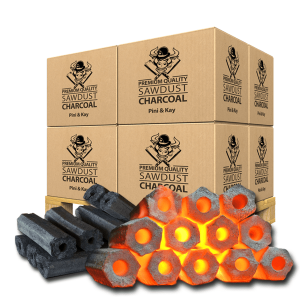 We can supply large amount of firewood, restaurant grade charcoal and timber to your door. 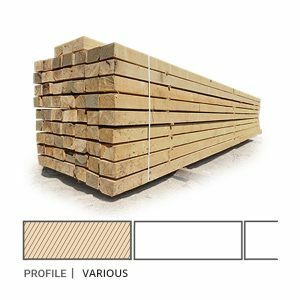 Length: 20 – 30 cm. 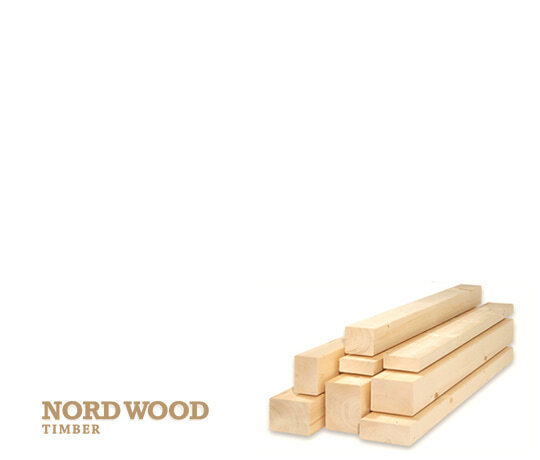 Diameter: 8 – 16 cm. 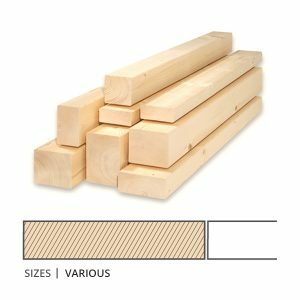 Length: 10 – 14 cm.  Diameter: 2 – 4 cm.